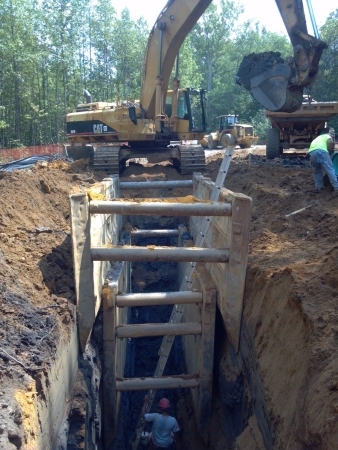 Underground Utilities / Storm Water Management - Pillari Bros Construction Corp.
Today, more than ever, it is critical that an appropriate contractor with the correct people and the proper resources and equipment is selected to perform sanitary sewer, water distribution and storm drainage installations. 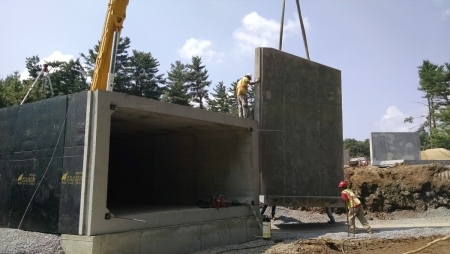 With our proven construction experience and professional knowledge, Pillari Bros. Construction Corp. is that contractor capable of supporting clientele in achieving your site improvement goals in a timely fashion. 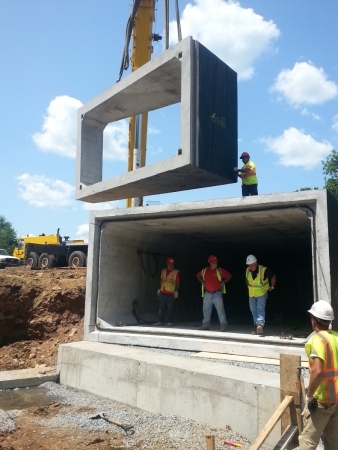 These are all essential considerations when planning a major construction project. Because of our construction experience, Pillari Bros. Construction Corp. is there during planning and execution. 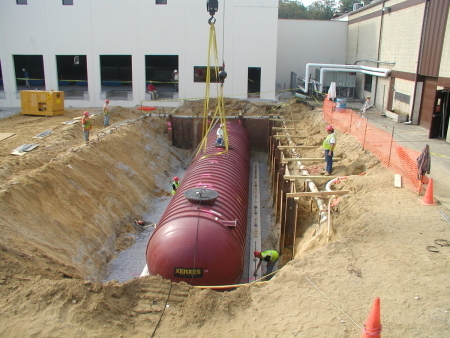 We offer value construction engineering and alternative strategies to provide cost effective solutions, while still providing the safest and best Sanitary Sewer, Storm Water Management and Water Distribution Systems available.